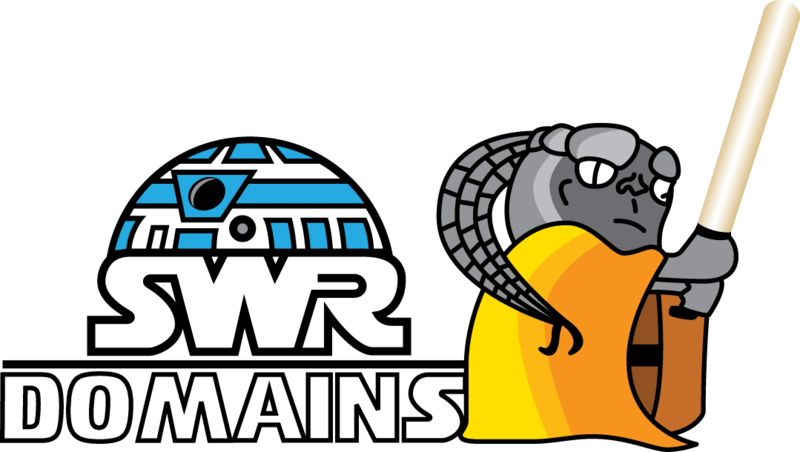 Services provided by SWRebellion Network, a Star Wars Gamers Association partner. Click on an image to go to selected service control panel or customer login. For domain services, see below. Domain Registration Services are administered by the following registrars: eNom, NameCheap, NameSilo, GoDaddy, ResellerClub, Tucows/OpenSRS, 1&1 Internet. Our only affiliation with the aforementioned registrars is that we are cuatomers and resellers of their services and products and those of their partners and/or affiliates. Each aforementioned organization are registered trademarks and copyright of their respective companies.